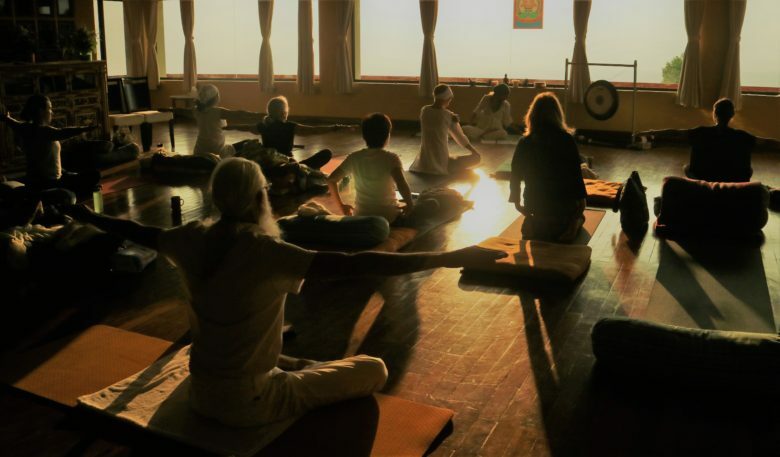 Kundalini Yoga Mind and Meditation retreat in Nepal, April 2019. In one of the most serene and nurturing venues in Nepal, retreat into peace and stillness. Under expert and supportive guidance, learn to master the use of your mind so that you can awaken your fullest potential within and live more fulfillingly, truthfully and gracefully. We are privileged to welcome back Tonie Nooyens to share his acclaimed, inclusive and transformative teaching of Kundalini meditation and yoga based on the teachings of Yogi Bhajan®. We all come to meditation with our own background and our own state of mind – at different times this might be emotional, out of balance, seeking clarity or peace, or looking for a deeper sense in life. You will bring your own experiences and capacities, but wherever you are in your journey, these nine extraordinary days will help you to deepen your clarity, explore the workings of your mind and enhance your intuition. 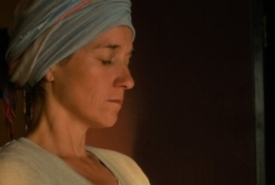 We will delve into the classical yogic understanding of the mind, and into the teachings of Yogi Bhajan about the functional minds, the dynamics of the mind, and how the interactions between different mind sets create our personality, our attitudes, our mental and behavioral patterns, and the way we tend to react to circumstances and ever changing conditions. Deepen your practice of meditation, by participating in collective and individual meditation. Through this, explore the relationship to your own mind to realize your true nature and fulfil your potential. Learn to recognize the different functional parts of your mind, clear it of distractions and intrigues, and practice how to master your mind through meditations focused on your specific mental constitution. You will develop your intuition to become neutral and still: a deep state of shuniya, in which we can experience the oneness of our identity with Infinity, and merge into the pulse of the universe. Benefit from the chance to live in the comfortable and modern guesthouse of a beautiful working Tibetan Buddhist monastery, where the daily practices of the monks, the Dharma teachings and the energy of the Himalayas will inspire and nurture your practice. During our retreat we will undertake a meditative journey, adapted to both newer and more advanced practitioners. 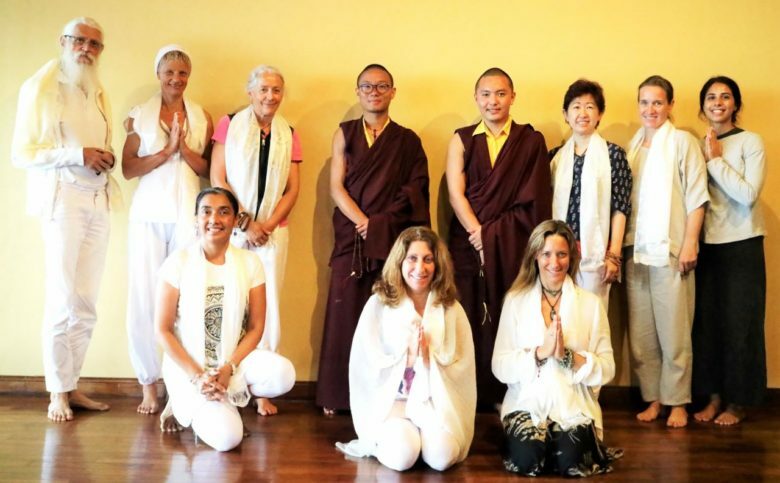 We will be supported by Tonie’s deeply experienced guidance and Dharma teachings from the Khenpo (the abbot of the monastery), and are invited to join the monks of the monastery during their morning prayers. This will be complemented with asana and breathing practice, mantra and the powerful resonance of gong sound-current. Together in community we’ll follow a yogic lifestyle, with delicious vegetarian foods, sharing in basic tasks and time for relaxation and walking in the beautiful nature of the surroundings. 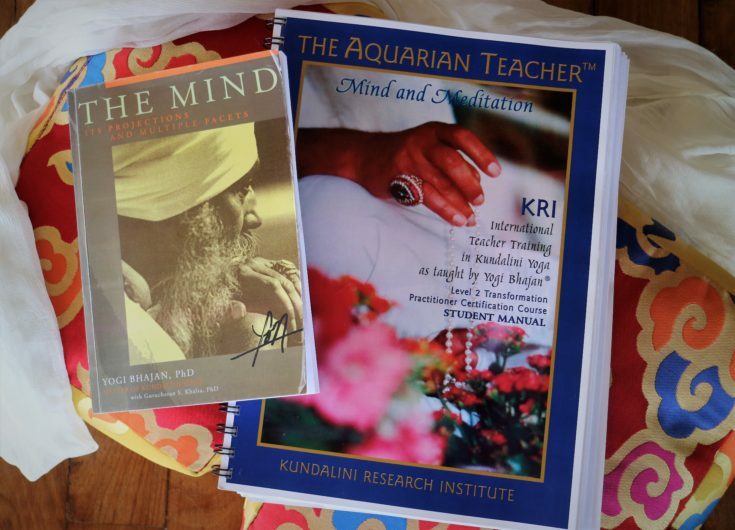 For those pursuing accreditation (not a condition of participation), the Mind and Meditation course is part of the teacher certification program, The Aquarian Teachertm, of the Kundalini Yoga Research Institute (KRI) based in the USA. This course is one of five level 2 courses, each course being 62+ hours. 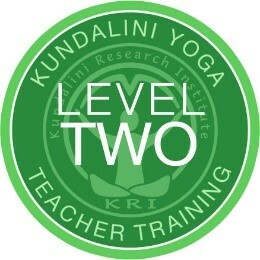 All five courses together fulfill the Yoga Alliance 500-hour requirement for advanced teacher training. All sincere practitioners and learners are welcome to apply for the course. Tonie Nooyens is a highly experienced practitioner in different traditions of meditation, meditational yoga and healing. 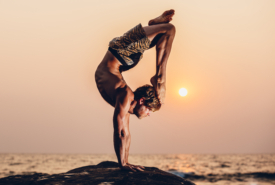 He is a certified Kundalini Yoga teacher and one of the lead trainers on the KY Asia Kundalini Yoga Teacher Training Program. 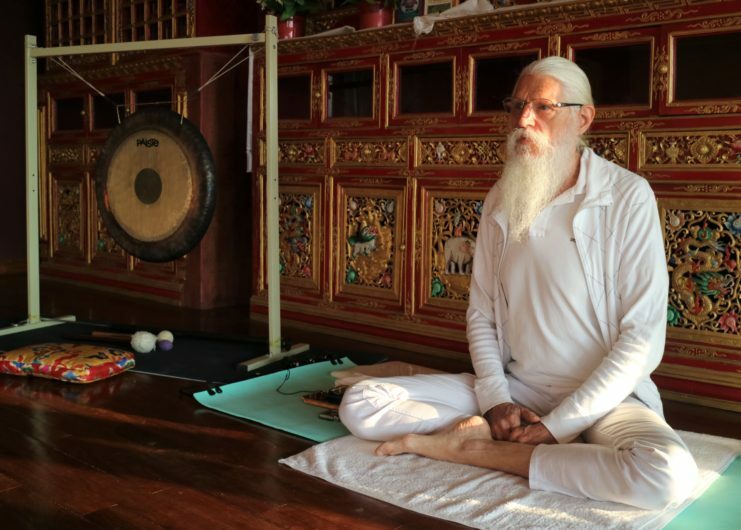 He travels widely, facilitating teacher training and teaching workshops and retreats throughout Asia, including Cambodia, China, Thailand, Myanmar, Malaysia, Indonesia, Vietnam, Sri Lanka, Singapore, Japan and Taiwan. Originally from The Netherlands, Tonie has lived and worked in Asia and Africa for more than 30 years. His service includes an initiative in Cambodia, where he conducts a Yoga and Meditation training program for Cambodians to support stress and trauma-relief activities, as well as communication and personal capacity training for vulnerable groups. For Tibetan Buddhists, the hills of Pharping where we immerse for our retreat is considered as sacred as Bodhgaya in India, as it is where the second buddha Guru Padmasambhava (“Guru Rinpoche”) attained the state of enlightenment, before going on to establish Buddhism in Tibet. 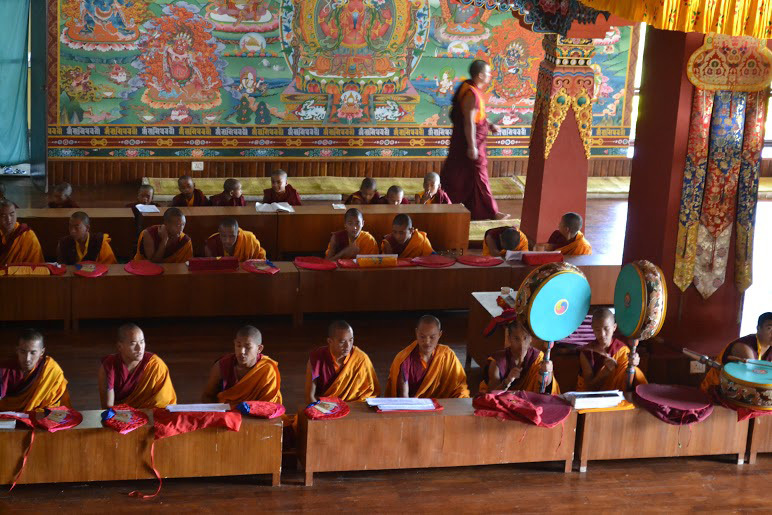 The monastery which is our home during the retreat makes important contributions to the preservation and sharing of the Buddhist teachings, and our stay there helps to fund education for the many young monks from remote areas of Nepal. In return, we are blessed with the opportunity to practice in the temple itself, in a beautiful room above the main hall where the glass walls look out across the valley and mountains. The lovely guest house often surprises our guests for its wonderful spacious and light rooms, comfortable beds for deep and refreshing sleeps, all with modern attached bathrooms, and built in Tibetan style. It is the perfect place to relax, restore and revive. To register, simply complete the registration form and mail it back to us. 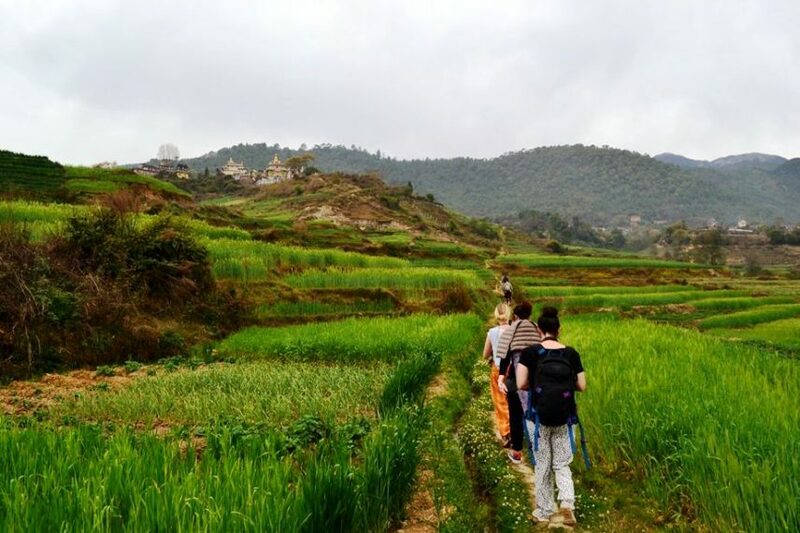 The cost of the course is US$ 1650 per person (including all your delicious and nourishing meals, accommodation (8 nights on twin share basis), transport between Kathmandu and the monastery, all teaching and course materials). On offering you a place, we will send you the payment information. We will send you a retreat welcome pack with all you need to know to prepare for your visit on receipt of your $250 deposit. Please feel most welcome to get in touch if you have any questions for now however.